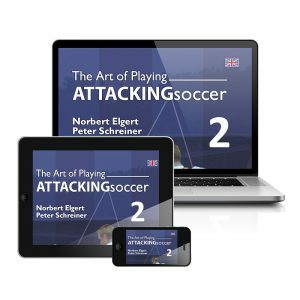 Authors: Peter Schreiner (Institute for Youth Soccer, Germany) and Norbert Elgert (Head Coach U19 FC Schalke 04), Online DVD – The Art of Playing Attacking Soccer(2) Duration: app. 60 min. More than 80 % of all goals are scored after less than 5 passes. 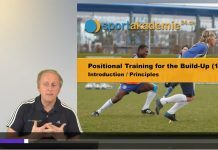 How do we organize varied and complex training forms? And how do you use spaces? 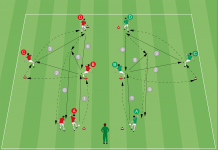 How do you get players under pressure of time and precision? 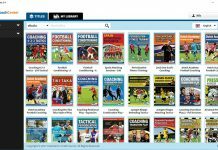 See interesting training forms with different technical and tactical focus. You also get tips and suggestions on the necessary corrections.